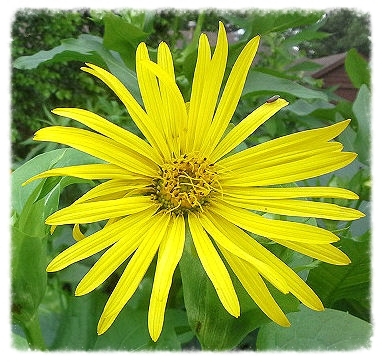 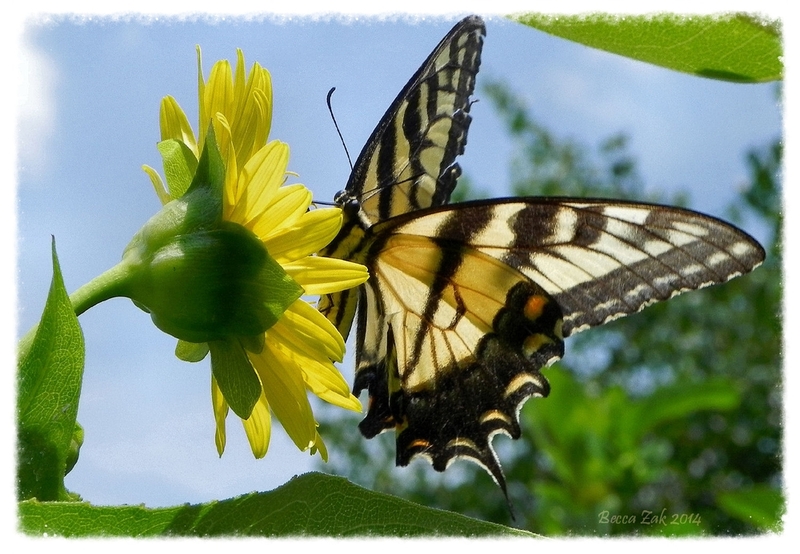 One of the best cold-hardy native perennial plants for wildlife is the bold and stately Silphium perfoliatum. 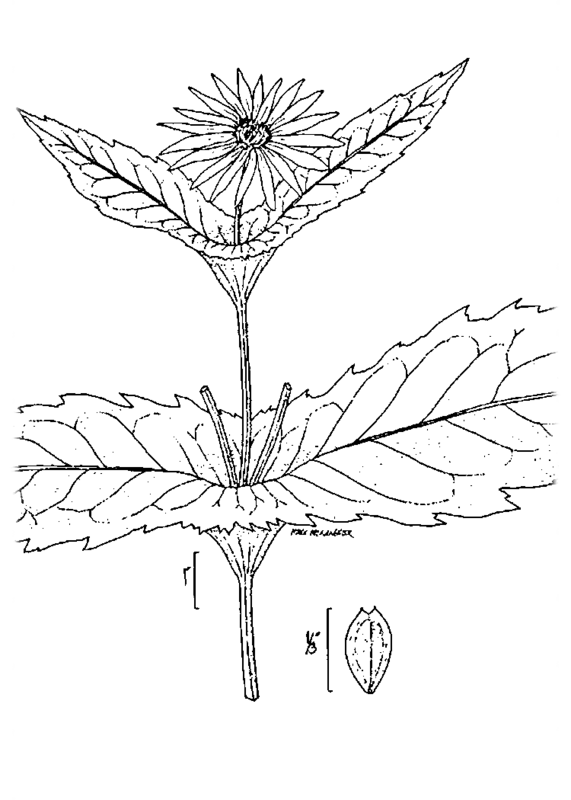 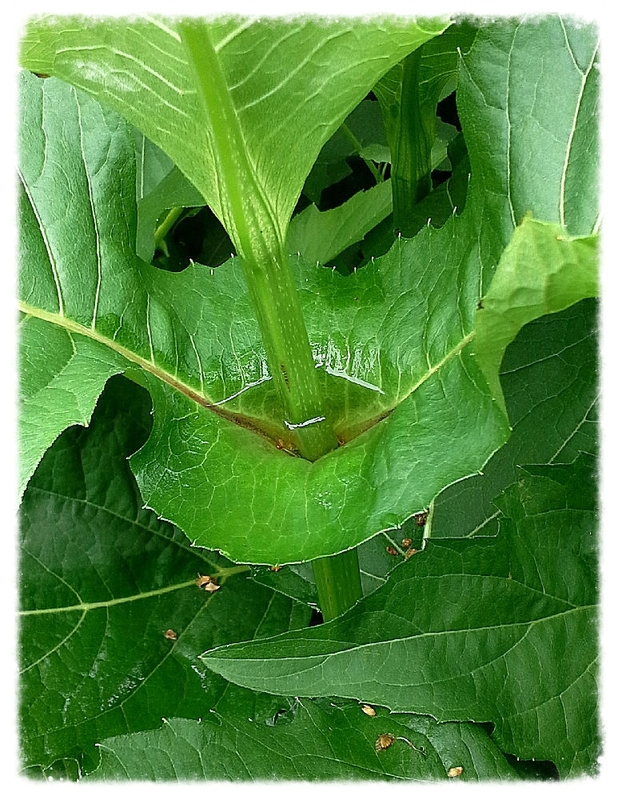 The leaves clasp around the stems forming water basins or "cups" which collect moisture. 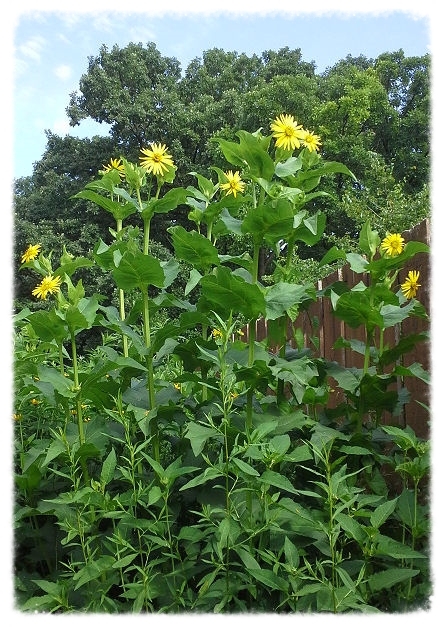 In the mid to late summer season, 2-3" yellow flowers are borne a top its 6-8'(10') square stems. 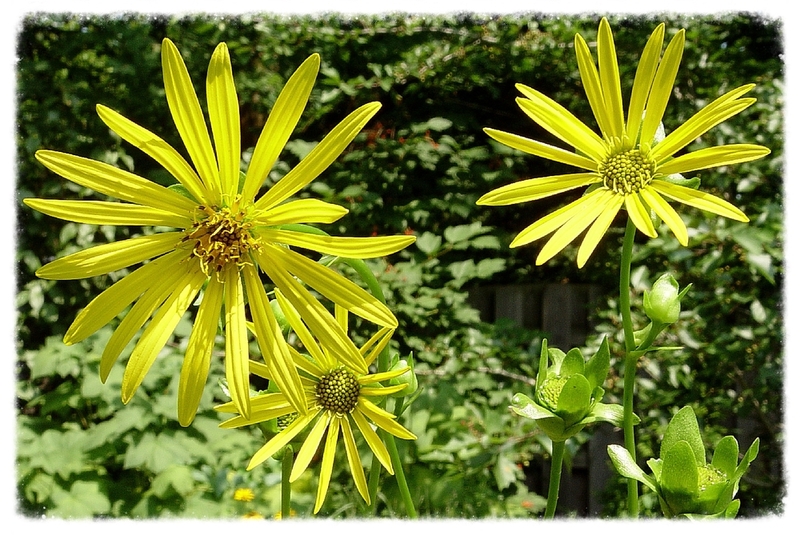 preference is for moist soil of various habitats: prairies, meadows, woodland edges ... and full or partial sun. 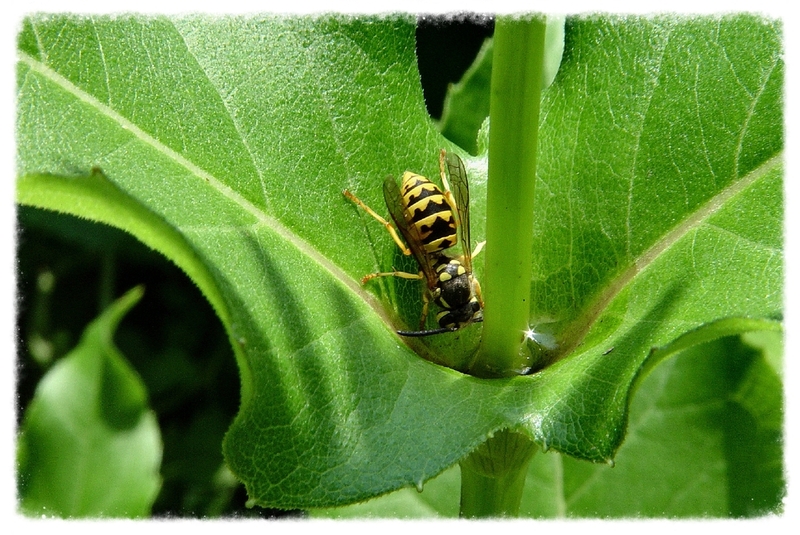 The flowers provide nectar and pollen for a variety of insects. 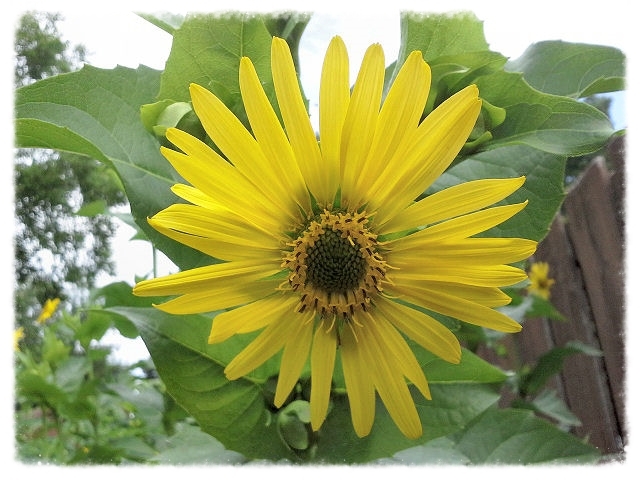 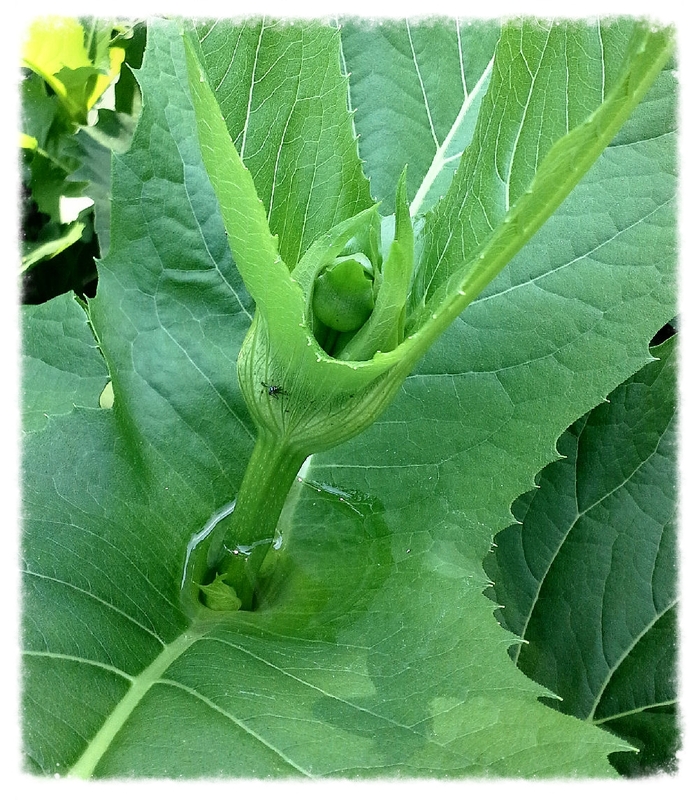 When the flower heads mature, birds, especially goldfinches, descend upon the plants to devour the ripe seeds. 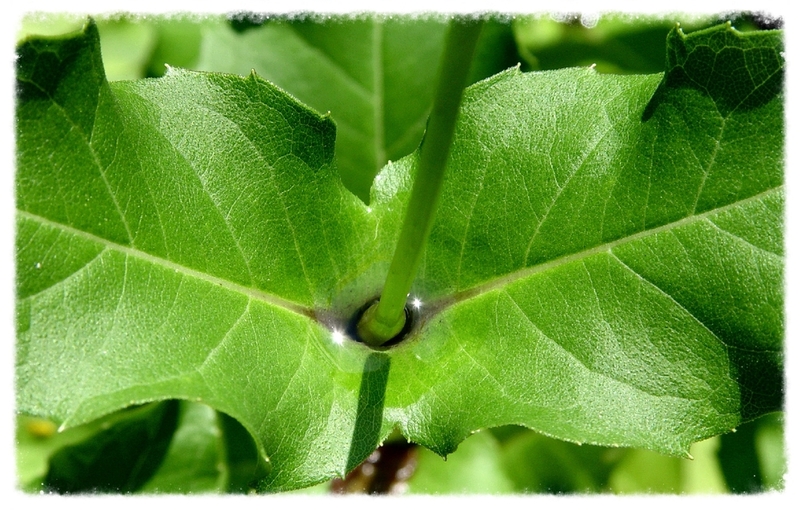 The moisture-filled cups provide birds and insects with a source of water. 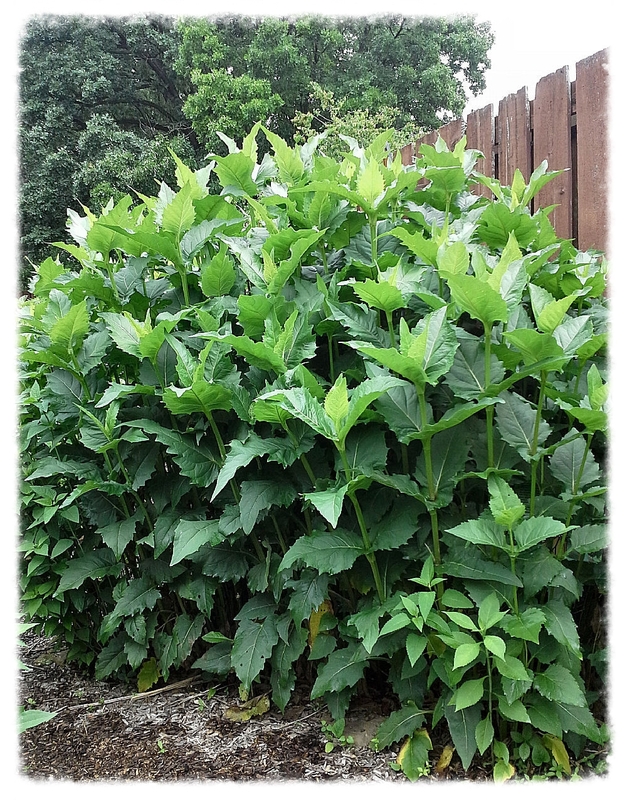 The large, ample-sized leaves, up to 12" long, provide cover and shelter for wildlife.